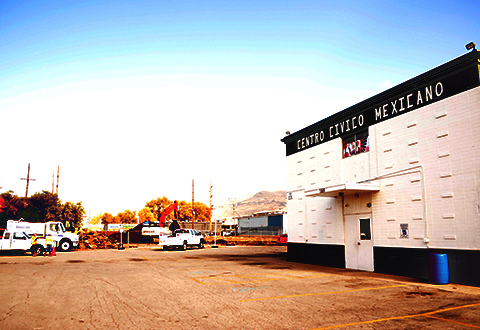 A touchstone to the Hispanic community in Utah, Centro Civico Mexicano (Centro) is a place where generations celebrate the traditions of their heritage. 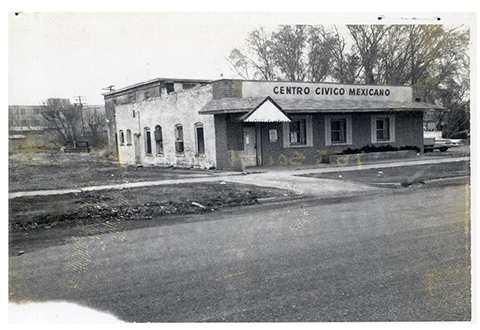 Centro was first established in 1935 by Mexicans who came to Salt Lake City and surrounding communities to work on the railroads and in the mines. Today, the well-loved cultural center is solidifying its commitment to future generations by revitalizing its downtown property; made possible through a combination of brownfields funding tools. Originally purchased in the 1950s, the Centro property was facing the all-too-familiar challenges of urban neighborhoods—aging facilities in need of repair, pressure from surrounding development as part of downtown gentrification, and options to sell the property and relocate. Knowing the challenges at hand, community leaders decided it was time to reconstruct and design a new facility at the site of Centro’s existing home. 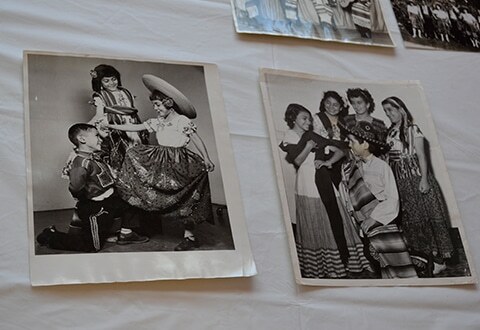 “The best reason for the cleanup and new construction is to build a showpiece representing the history of Hispanics in Utah and to give them something to be proud of, including taking part in an environmental improvement of the District,” said Brandy Farmer, president and CEO, Centro Civico Mexicano. Serving as a trusted partner, Terracon helped Centro assess the property’s history, identifying past industrial uses on the site and surrounding properties as part of the Phase I Environmental Site Assessment. Terracon discovered the site had been contaminated by Polycyclic Aromatic Hydrocarbons (PAHs) from past coal use, and chromium and petroleum hydrocarbons from other past industrial activities. These needed to be cleaned up to meet the requirements of the new development. Development money was raised to cover the new proposed Centro buildings, but not the environmental costs. 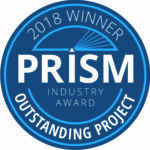 Terracon provided solutions to address both the environmental issues identified and the unexpected financial challenges associated with the cleanup. By helping Centro prepare successful applications for both an EPA Brownfields Cleanup Grant and a Revolving Loan Fund Cleanup Subgrant from the Wasatch Brownfields Coalition, Centro received $400,000 in funding to aid in the cleanup. Although a small footprint, this piece of downtown Salt Lake City has a powerful future. The new plan for mixed-use development will include low-income senior housing, offices, classrooms, a multipurpose gymnasium, a rooftop soccer facility, and a black box theater. Craig Eaton is the Chair of Terracon’s Practice Resource Group for Environmental Site Assessments and is an Environmental Department Manager in Terracon’s Salt Lake City, Utah office. Belinda Richard is Terracon’s National Brownfields Practice Lead, located in our Tampa, Florida office. She has 19 years of environmental experience, with the last 12 years dedicated to working in the Brownfields program.